Sometimes, it is more convenient to be able to update nodes using non-original clients. This document shows how to set the permissions on node objects to allow any client the ability to update any node.  After these changes are made, you will be able to delete the client for a given node, then run chef-client on the node and the new client will able to update the node's data object on the Chef Server. WARNING: Making these changes in the ACLs is a security risk, as any client will be able to update any node. Install the knife-acl plugin on your workstation. Then add the "clients" group to the "update" permission on the "nodes" container endpoint. This handles nodes created from this point on. To allow existing nodes to be modified by new clients of the same name, you must also run the following command.